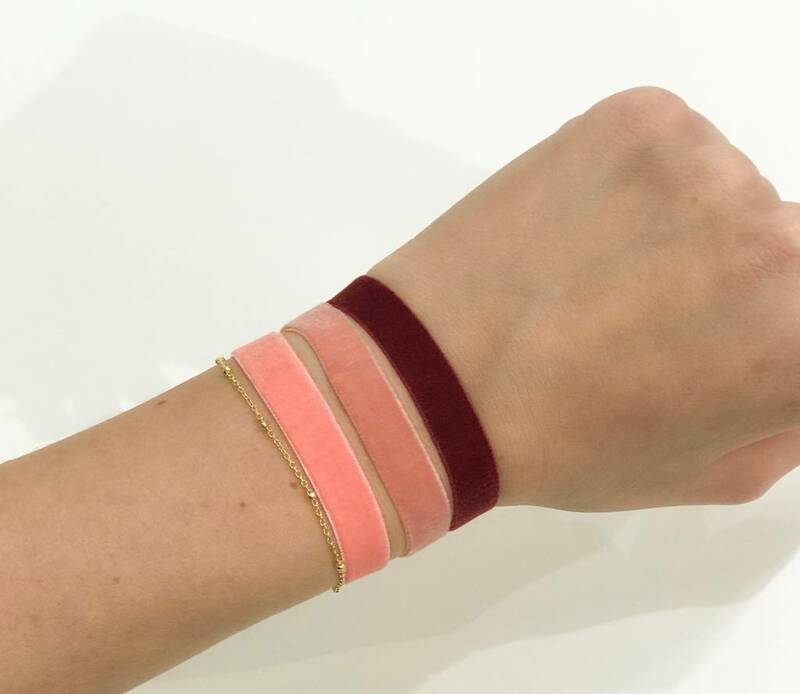 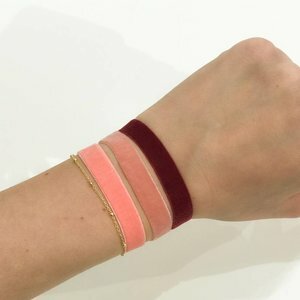 With our Yuna bracelets in the "Rose Velvet" style, you're in fashion. 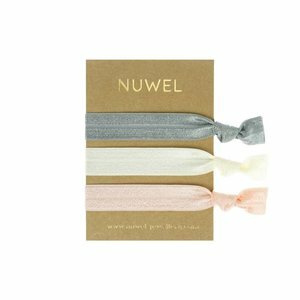 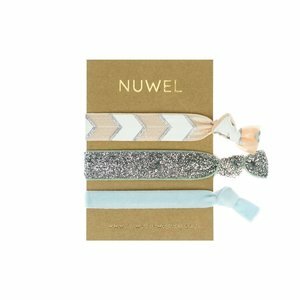 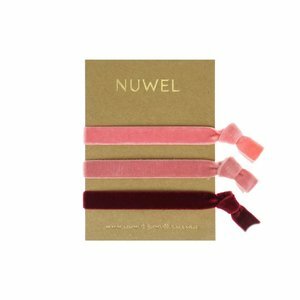 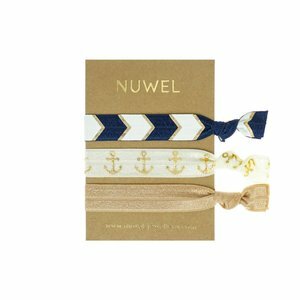 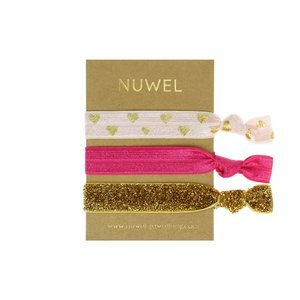 You can combine them with other jewels of Nuwel. The bands are also suitable as a hair tie.